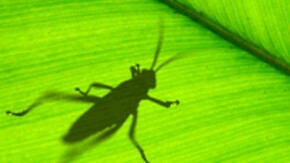 Grasshopper is a visual programming language and environment developed by David Rutten at Robert McNeel & Associates,that runs within the Rhinoceros 3D computer-aided design application. Programs are created by dragging components onto a canvas. The outputs to these components are then connected to the inputs of subsequent components.